the measurements of the other two sides. calculating height or length with just a little information. 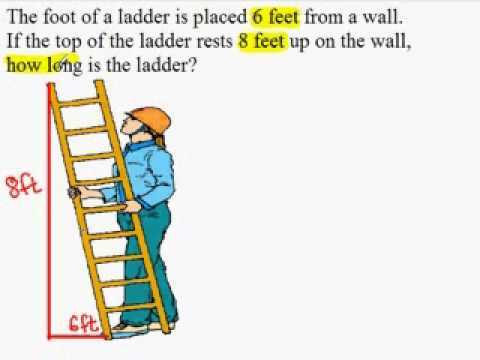 the same ladder is standing or the length of a string. these types of problems and exercises since they are common on many high school tests. 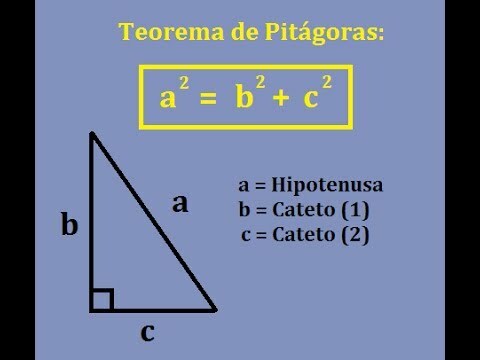 problems on the Pythagorean Theorem yourself. 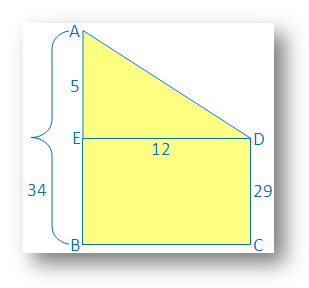 Be the first to comment on "Pythagorean Theorem Application Problems"